Bedford, NY – Dressage4Kids is pleased to announce that Kross Creek Farm is the new title sponsor of the Kross Creek Farm Team Competition in honor of Margarita Serrell at Lendon’s Youth Dressage Festival. Margarita Serrell was a leader in the development of Dressage in the United States. She was instrumental in creating the American Dressage Institute (ADI) and served as its first president. Under her leadership, the ADI sought to provide educational opportunities and competitive advancement for American Dressage riders. The ADI’s efforts were rewarded at the 1976 Olympics, when the US Dressage team won the Team Bronze Medal. The winning team was comprised exclusively of ADI graduates – Hilda Gurney, Dorothy Morkis, and Edith Master. Although the ADI was dissolved in 1978, Serrell spurred the imaginations of Dressage riders for years to come. Serrell was the first ever recipient of the S. Braley Gray Memorial Award (named after Lendon’s father), given at Lendon’s Youth Dressage Festival in honor of a person who worked behind the scenes and gave tireless support and energy to the riding world. It is in honor of Margarita Serrell that the Kross Creek Farm Team Competition at Lendon’s Youth Dressage Festival has been named. Inaugurated in 1999, Lendon’s Youth Dressage Festival offers individual and team competition for riders from ages 4 through 21. Kross Creek Farm and Dressage4Kids are proud to support the development of youth in Dressage. Close to 50 teams usually compete at Lendon’s Youth Dressage Festival. Some teams are formed in advance, but other teams are often formed during the Festival when riders meet up with friends old and new. The team competition culminates in the Parade of Teams, during which riders get to walk into the stadium together with their teammates to be recognized for their achievements. Until competing at the FEI levels, and even then, there are few chances for youth dressage riders to participate on a team. 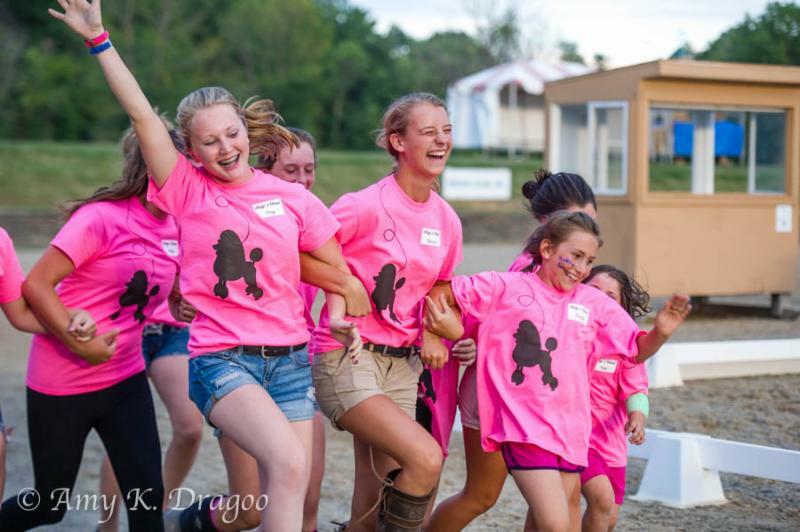 And yet being part of a team gives riders a chance to be a part of something bigger – to share in the ups and downs, to offer support, to cheer on their teammates, to build confidence, and to share their love of horses with others. Dressage4Kids is very thankful to Kross Creek Farm for their support to keep this team competition a part of Lendon’s Youth Dressage Festival! 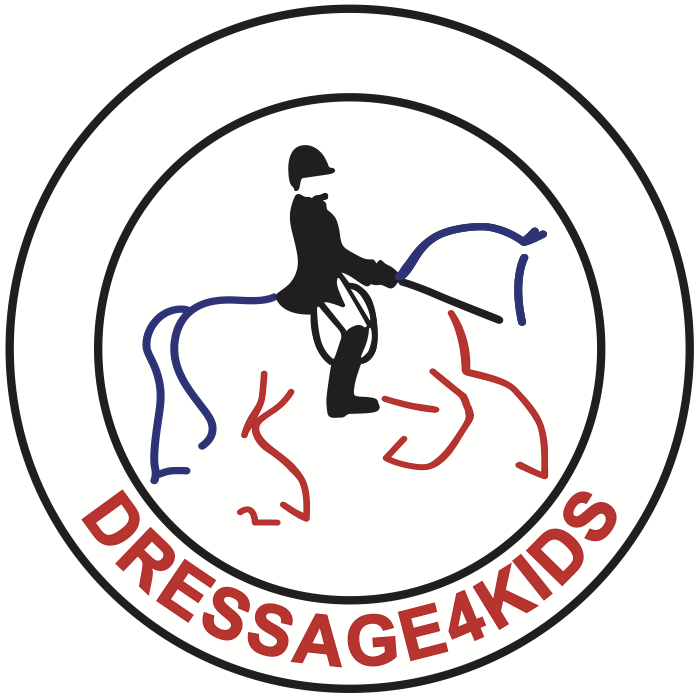 Dressage4Kids, Inc . is a non-profit organization incorporated for the express purpose of providing educational and competitive opportunities for youth riders and the adults who support them. To learn about Dressage4Kids and the programs it provides, view the website at www.dressage4kids.org .